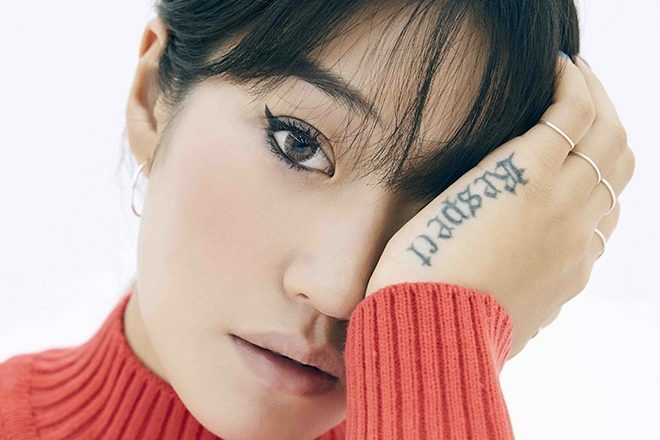 Consistently lauded as one of the fastest rising talents in dance music, the Berlin-based Korean DJ Peggy Gou has united with Ninja Tune for her forthcoming ‘Once’ EP - set to land on March 2, 2018. Having recently featured Gou as one of Mixmag’s Stars of the Year, as well as naming Ninja Tune the best label of 2017, the pairing is a match made in heaven. The release aims to draw on the artist’s most recent influence: fusing “electro, African music, early 90s house music and also techno” into a rhythmic release with proper sounds for any occasion.